I have been on the search for a certain demo for a long time already. I wrote about it some time ago which was titled Searching for Number 5. 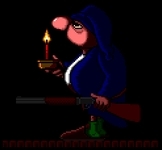 I was thinking about it again and I thought I would do another search on Google with “amiga jas demo” and the first search result resulted in hitting the jackpot. 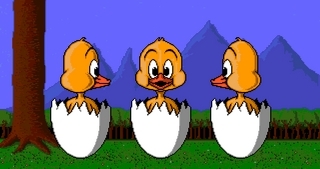 I was directed to BitWorld and when I saw that screenshot I knew I found it. 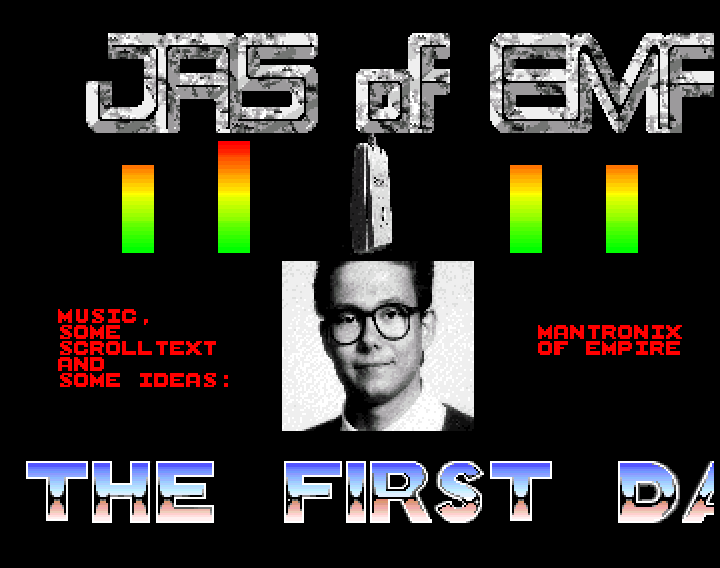 The name of the demo is “Jas’ First Real Demo” (and on the compilation disk #2 “A new decade”) and (I was right about the name) Jas is a member of the group Empire. I am happy there is a download link as well to a compilation disc called (surprise) COMPILATIONDISK #2 from Istvan from Empire. I am really happy I finally found it. 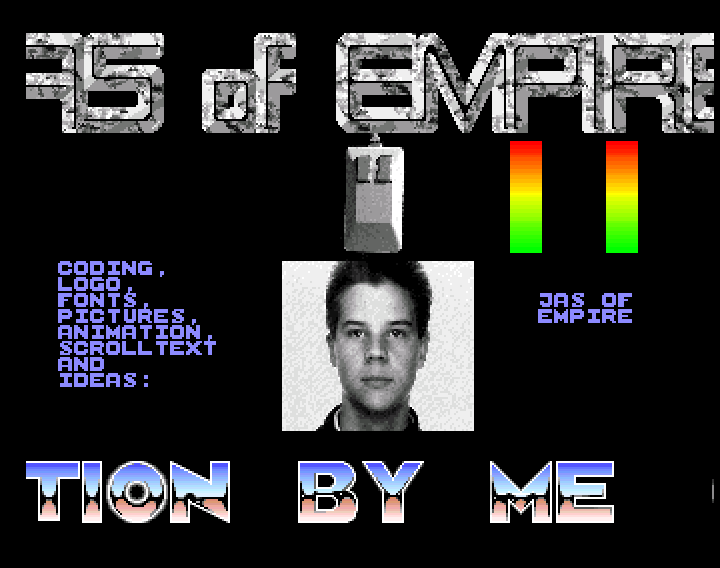 Besides the name of the demo and that it was Jas I also know he belonged to Empire who are from Sweden. I would love to hear from people that have more info about Jas or Empire. Back to watching the demo! 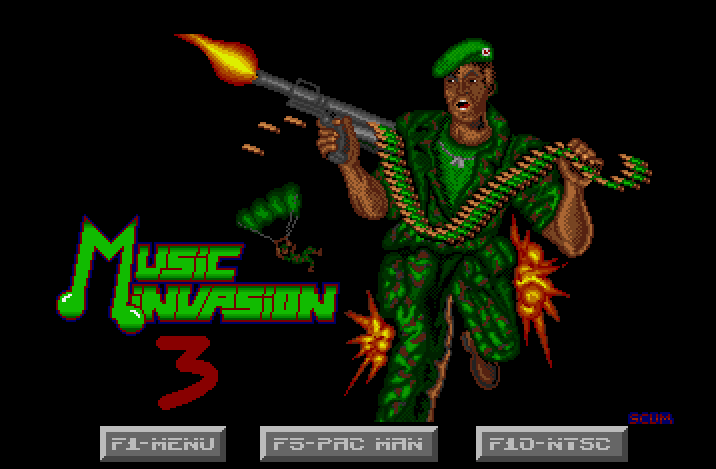 For no particular reason I had to think about The Music Invasion 3 from The Jungle Command. I still remember when I was listening to it the last time. I had it already before that day but on that particular day I listened to it the most. The reason I still remember the exact day and date is because that day something terrible happened in Amsterdam. It was Sunday October the 4th 1992. El Al Flight 1862, a Boeing 747 cargo plane of the Israeli airline El Al, crashed into the Groeneveen and Klein-Kruitberg flats in the Bijlmermeer neighbourhood of Amsterdam, The Netherlands. The reason I suddenly had to think again about this music disc might be because not so long ago I was reading about my biggest heroes Team Hoi on Metin Seven’s site. In his Team Hoi saga he was actually referring to the disaster. When the disaster happened he was actually on his way to buy a magazine (The One, UK) to read the review about their game called Hoi. But I just had to have the review, so I immediately jumped on the next train to Amsterdam, to buy it at the central station’s kiosk. I also remember seeing an incredible amount of flashing-lights in the distance when I was sitting in the train. The same evening I saw on the television news that an Israelian airplane crashed into an apartment building at a suburb of Amsterdam called the Bijlmer, killing about 50 people in an explosion and large fire not far from my train route. It was quite a turbulent day. It comes on two disks and I was really happy I had my external disk drive. Without it you will get a lot of exercise swapping those disks. My favourite music tune is the “megaforce theme”. I would really suggest you give this music disk a try. Reserve some time and just give those tunes a try. 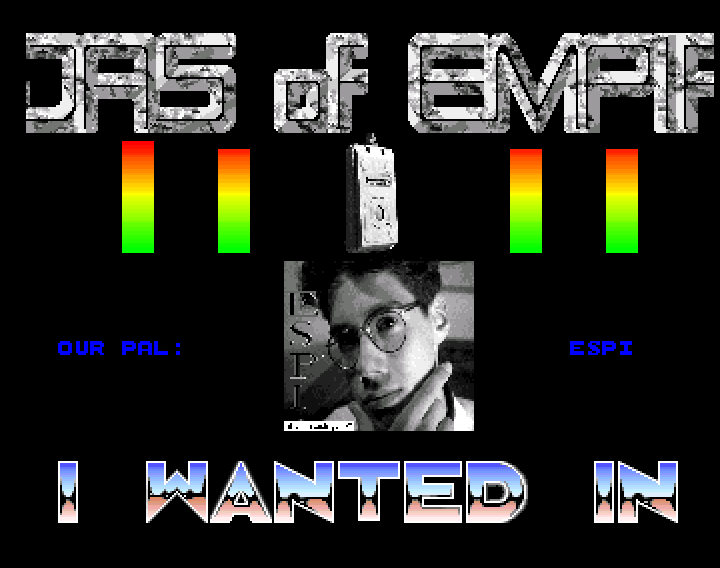 Before I started writing this article I used E-UAE on Amiga Os4 earlier tonight to bring back some memories while listening to the music of Music Invasion 3. Wow! No I am not looking for Johnny Five from Short Circuit but an Amiga demo that had the number 5 as file name. 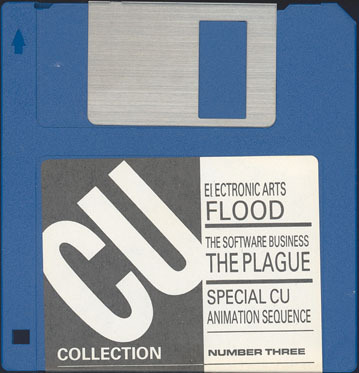 I was checking a floppy disc and I found this file called 5 and once I executed it I was presented with a Amiga demo. 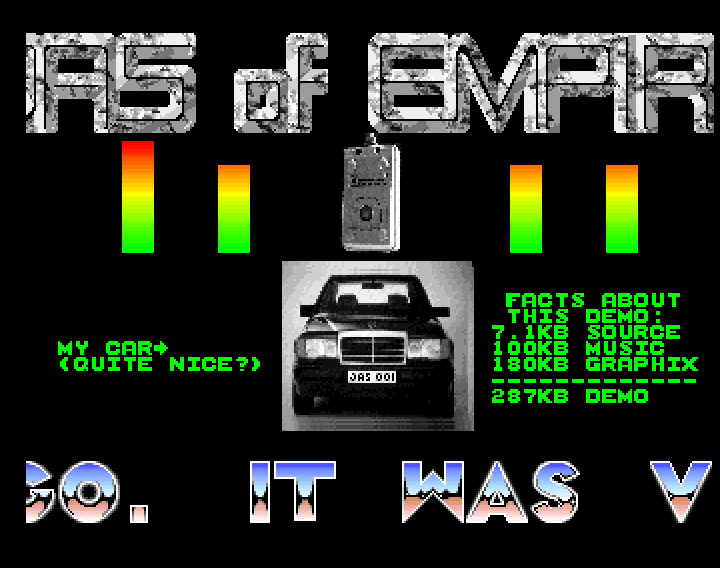 From what I remember the programmer used the alias “jas” and he had digitized a picture of his (at least that is what he wanted you to believe) Mercedes which played a prominent role in the demo. The other bit I remember is (from the scrolling text) that he had some help from someone else to put this demo together. That is not much info to be able to find this demo. I always believed this demo was stored on a disc I had with the game FruitMania from Courbios Software from Holland. But just now when I was writing this I was thinking it could actually be stored on another disc. I seem to have misplaced the FruitMania disc since it is no longer in my collection. 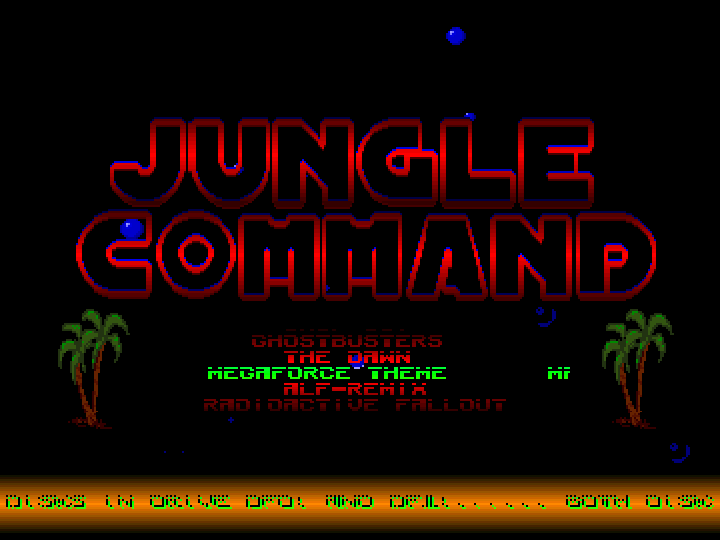 Since I had to be sure I transferred the ADF file of the disc to my Amiga 1200 so I could write it back to a disc. I managed to get it started but since there is no way to abort it or get to the CLI I can say for sure that this disc never contained the demo. I clearly remember that when I used the disc I was able to get to the CLI and find the demo. At least I got some pleasure in transferring files to my Amiga 1200 using a 720KB floppy. You also have to split the ADF file since it does not (880KB) fit on a 720KB floppy and once you have them on the Amiga you need to join them again. That certainly brings back some memories. The reason I believed it was on another disc is that when I was searching for the FruitMania disc I came across another disc that was labelled “Escape Club Disc”. It suddenly struck me it most likely would be on that disc. Of course that disc had some errors so I was unable to start from it or even access it from the Workbench. Time to bring in DiskSalv 2 (Revision 11.32) from Dave Haynie which is available on Aminet. After running the salvage option there was no trace of my demo after carefully checking all the files. That would mean the demo was stored on another disc and not these two. Time to do some searching on boxing day. At least till the food is ready or the booze kicks in. If anyone remembers this demo please let me know. The search continues…. I was always fascinated by the Amiga demos. 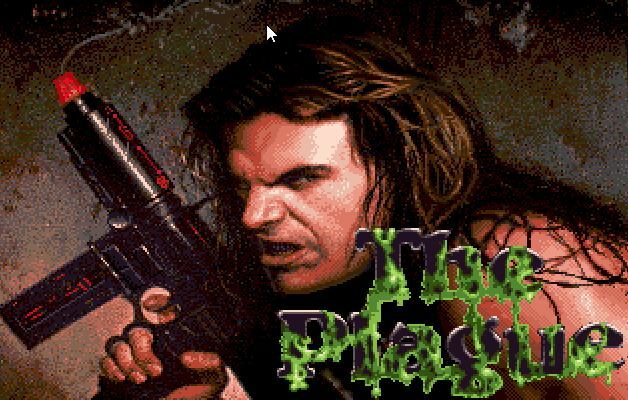 Did you not wanted to create such a masterpiece once you had a look at an Amiga demo? So did I! One demo that stood out tremendously for me was the BudBrain (BudBrain Megademo 1) demo. Sure it did not have any out of this world programming routines but what was so great about it was the concept. Besides some loose parts it had a “movie” part in there. I remember hooking the Amiga up to my stereo system and blasting the music out of the massive speakers. Great Sunday afternoon nostalgic moments. 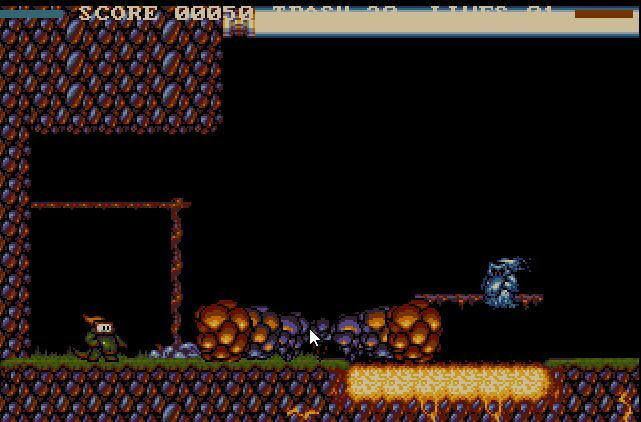 The demo was released in June 1990 at the Amiga Conference 1990 party. 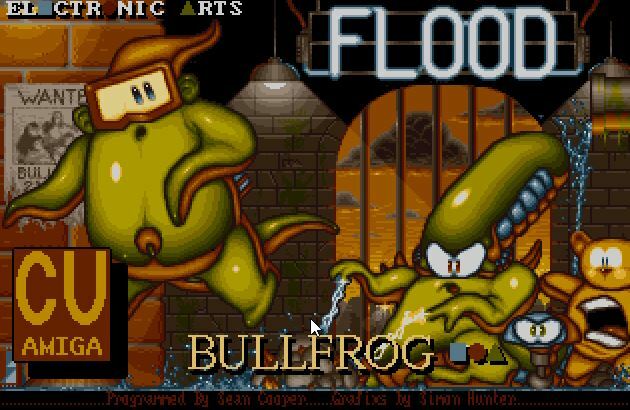 The BudBrain demo can be downloaded from Amiga Demoscene Archive (ADA).